Dual-clutch transmissions (DCTs) are automatic transmissions based on the architecture of manual transmissions. The complex system essentially consists of two manual transmissions in the same housing. As one clutch is engaged, the other readies the next appropriate gear, minimizing the interruption of power and improving performance and efficiency. A specially formulated fluid is required to maintain the high-performance output of these advanced transmissions. 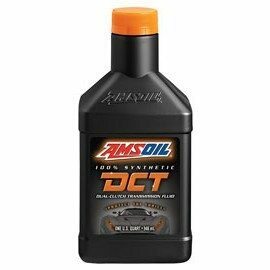 AMSOIL 100% Synthetic DCT Fluid is designed to protect high-tech dual-clutch transmissions during the most intense, high-heat operating conditions. It provides the fast, smooth shifts drivers expect. Dual-clutch transmissions are capable of seamless, split-second shifts but can suffer from shudder or lurching at slow speeds. 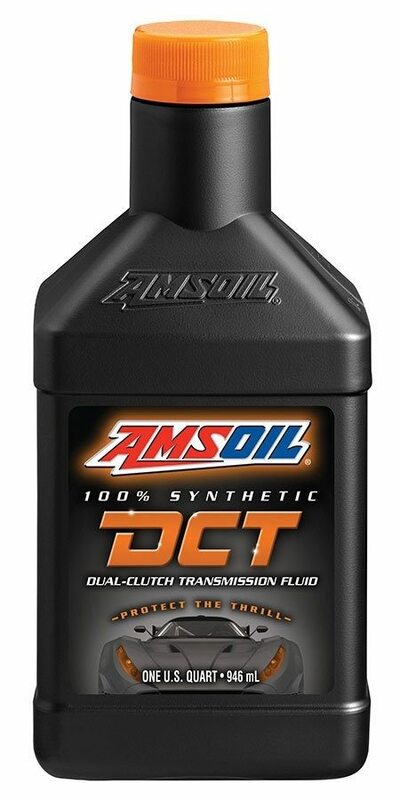 AMSOIL 100% Synthetic DCT Fluid is engineered to prevent shudder in sophisticated dual-clutch transmissions. Its frictional properties provide superior protection and consistently produce fast, smooth shifts. Synthetic DCT Fluid’s exceptional durability ensures stability in stop-and-go traffic. It promotes stable synchronizer engagements, extending the life of the transmission. AMSOIL Synthetic DCT Fluid resists the extreme heat in today's high-temperature DCTs to provide complete protection for gears, bearings and other vital parts. Its high film strength and anti-wear/extreme-pressure additives are specifically designed to protect the metal surfaces of DCTs. Maintaining proper viscosity at extreme temperatures is crucial to protect the components of a dual-clutch transmission. AMSOIL Synthetic DCT Fluid provides complete protection during the intense conditions native to high-performance sports sedans and supercars. Transmission fluid can shear at the molecular level as it passes between gear teeth. This leads to reduced viscosity and decreased wear protection. AMSOIL Synthetic DCT Fluid resists shear and provides consistent viscosity, even in the extreme stress of high-horsepower, high-torque applications. *All trademarked names are the property of their respective owners and may be registered marks in some countries. No affiliation or endorsement claim, express or implied, is made by their use. All products advertised here are AMSOIL-engineered for use in the applications shown. AMSOIL 100% Synthetic DCT Fluid should be changed according to your vehicle manufacturer's recommendations. AMSOIL products are backed by a Limited Liability Warranty. 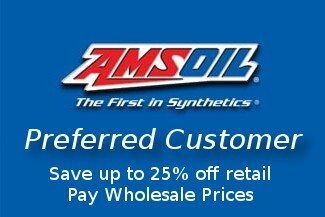 For complete information visit www.amsoil.com/warranty.aspx. This product is not expected to cause health concerns when used for the intended applications and according to the recommendations in the Safety Data Sheet (SDS). 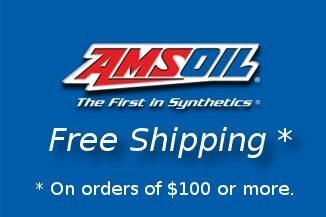 An SDS is available via the Internet at www.amsoil.com or upon request at (715) 392-7101. Keep Out of Reach of Children. Recycle used oil and bottle.